Does anyone have any info on this watch? 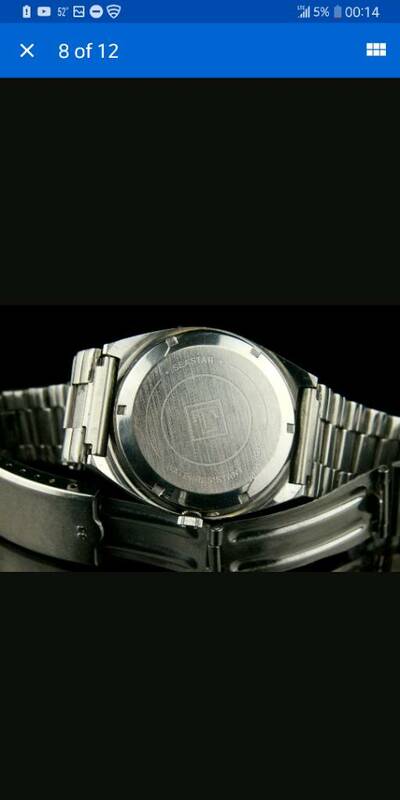 Thread: Does anyone have any info on this watch? 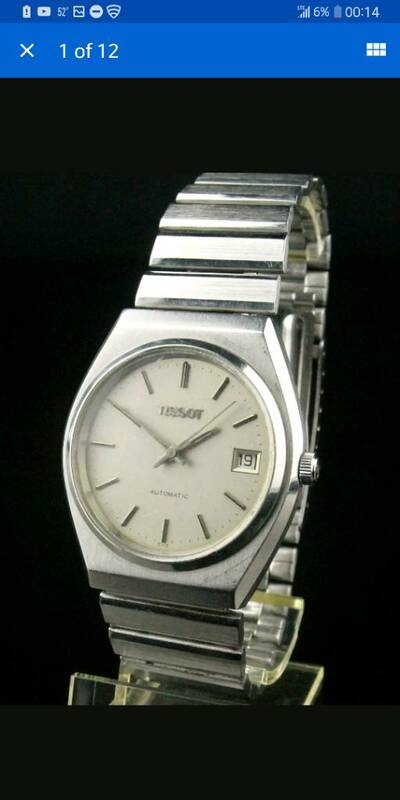 Recently I stumbled upon a Tissot Seastar allegedly from the 70's. 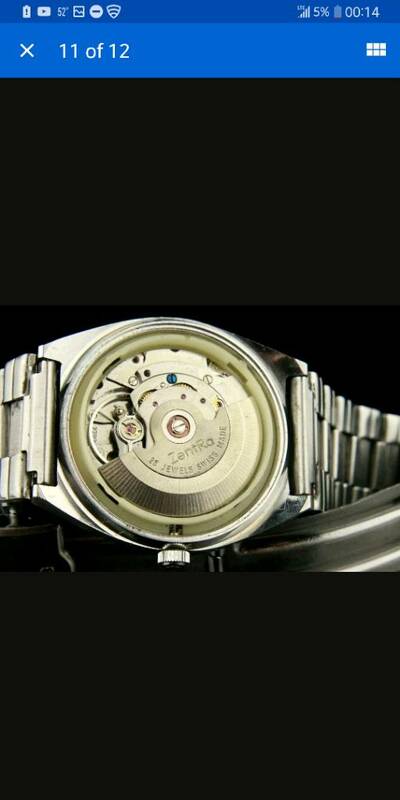 The seller stated that it had a ZentRa 2783 movement in it, as shown. Does anyone have any info on this particular watch, or does it appear to be a "frankenwatch"? Re: Does anyone have any info on this watch? Welcome to the forum, whilst the case, back and the crown appear to be genuine the rotor definitely does not. Tissot did extensively use ETA base ebauches (in this example ETA 2783) for a number of their movement calibers so it's feasible that someone has simply subsitituted a broken/missing Tissot marked rotor for the one marked ZentRa. Whilst I don't know if the ETA 2783 was ever used in Tissot Seastar anything is possible if the seller happens to be from Eastern Europe? Last edited by Old Navman; 18 Minutes Ago at 18:42. These movements are marked with a serial number from which you can easily find out the DOM. I am thinking that the one shown may be 1980s so could have an ETA movement in but not the Zentra version.